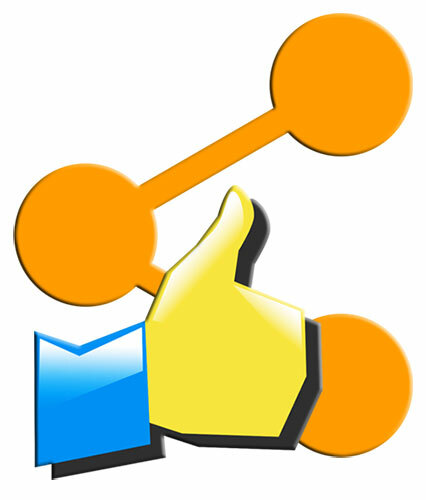 Social media gives business owners an unprecedented ability to create super-focused, extremely targeted advertising. Today, not only can you create a message that is targeted to a specific audience, you can also choose the demographics that will be exposed to your advertisement. No matter what kind of business you have, there is a specific audience that wants what you have to offer. It’s on you to find them, create information for them and answer their questions before they ask. The only way you can do that is to study, research and get to know your audience. The way you can get to know your audience is to use social media to listen to your audience. Join groups and associations where your audience goes. By being like a fly on the wall in the group, on social media, on a forum, by reading blogs by your audience or for your audience, you can learn so much. As you get to know your audience you’ll understand more about what they need to hear about your products and services in order to make the choice to buy. 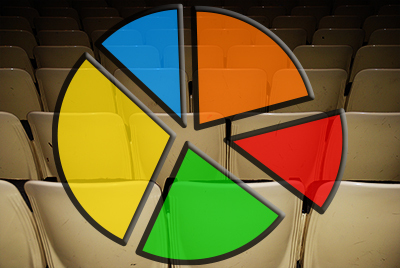 Within any one target market, you’ll have a number of different audience members who can be grouped. Some will have already purchased from you, some will not have purchased from you. 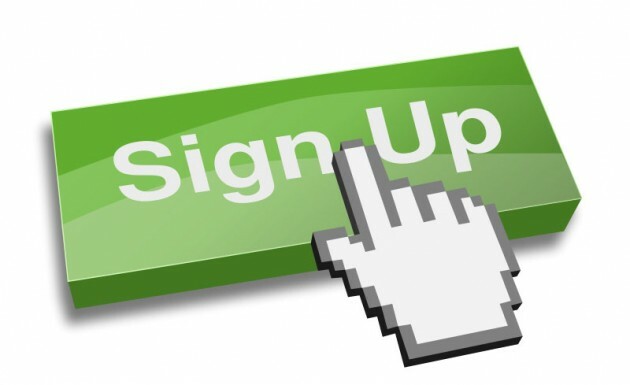 Some will have joined your social media pages via your website, while others will have joined due to a friend joining. It’s important that you know your audience well enough to be able to segment them into different groups. A good way to do this is to create several personas that represent audience members. Once you have these personas, perhaps four or five of them, you can then create advertising messages that fit exactly with what these people might want to hear about your products or services. You can explain to that persona the benefits of your products or services for them. You can also choose to identify the pain points, or problems that this person has and how your product or service cures their pain or problems. For each advertisement that you create it’s imperative that you understand yourself what you want the results to be. Do you want them to buy, share, join, or what? What exactly do you want their action to be? If you aren’t specific you won’t be successful. Knowing the point of your marketing message will enable you to create better advertisements. When you know what you want the end result to be, it will be easier for you to create an advertisement that speaks to the emotions of your audience to get them to do what it is you want them to do. You’ll have a lot easier time during this creative process by asking yourself the question: What is the point of this ad? The above advice speaks of asking what the point of the advertisement is, which speaks to calls to action. If you don’t include a call to action within your marketing message, it’s likely that your audience will not move forward to complete the point of the message. Therefore, always include a very specific call to action. A call to action should catch your audience’s eye, make them want to act, and provide very clear value to the market. If it doesn’t answer “what’s in it for me” then your audience will ignore your CTA because it will be very weak. Your social media ad should link to a larger sales page, or landing page that can weave the story better. Telling the story of your brand is an important element in social media advertising. You can do this in your marketing messages by using case studies, testimonials, and other content that connects your brand to your audience in a meaningful way. If you can pinpoint a common core value that your audience cares about, and show that your business supports those values, you have a winning story. A winning story will translate into marketing that gets seriously high results, shares, and answers to your CTA. Remember that the stories you tell about your brand are really about your customers. Don’t approach your story about what you did, or how much money your business made, or anything other than how your business affects your audience. Just as important as the story you share on social media ads about your business, is the time that you send out these messages. 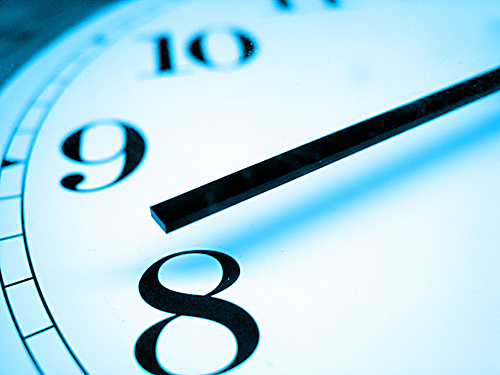 When you run your ads – what day and what time – will depend on your market. You will need to understand when your audience is ready to receive your messages. Do test runs at various times of the day, and days of the week on the same exact advertisement to see when you get the best results. As you see what works and what doesn’t work you can easily adjust the time to ensure that you get the best results from your efforts. Even advertisements should be social on social media. Use video, use stories of real people, invite commentary, and get your audience involved in the marketing message. By including your audience in the advertisements by asking your audience to “like,” “share,” and “engage” with your ads, you’ll be seen as more accessible, and therefore more socially accepted. You can use various services like Qwaya or Sales Force Marketing Cloud to help you better schedule advertisements on social media networks like Facebook. Having more control over your advertisements in terms of days, and times, that they run will help you be a lot more social with the ads because more of your audience will see them. You should know by now that nothing is done until the metrics have been studied. Of course, once you track and measure your social media advertising results, you will need to repeat what worked, tweak what didn’t, and repeat it all over again. To properly track and measure, choose what you will track and measure before you even start. Don’t just stare blindly at the metrics without knowing what mattered for a particular campaign. Maybe for one campaign it was more important to get clicks to be noticed and spread brand awareness, while on another ad campaign it was more important to collect email addresses for your newsletter. The look and feel of your social media ad matters greatly, depending on what social media the advertisement is appearing on. A social media ad will look very different from an advertisement placed on Linkedin.com. The services are different, your audience behaves differently on each site, and due to that you’ll need to create new ads for each social media network that you want to place an advertisement. Even your audience might be slightly different on each network. Do your homework so that you don’t waste your time or money placing an advertisement on the wrong social media site. Remember the personas you created for your market? 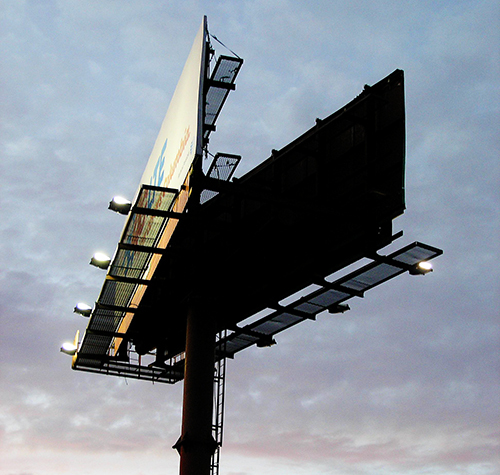 By knowing where each ad is going, and the point of the ad, you’ll create an effective, optimised advertisement. Don’t start any type of social media advertising campaign without choosing a budget first. 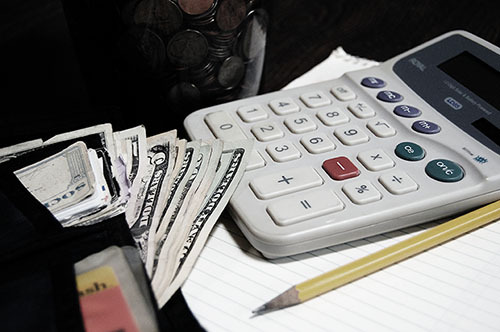 Do some research about how much money advertisers spend on average, and what type of results you might expect, so that you can choose a realistic budget for your type of business and product. Don’t worry; you can start with a particular number which you are ready to “throw away” in a worst case scenario (if a particular social media advertising campaign is a complete failure). Then, if you earn that money back, you can then choose to spend more based on the earnings or other goals you want to meet. There is no point in running any marketing campaign that is not fully targeted. Running general ads doesn’t work for large corporations, and it won’t work for you. Targeting your audience in the most focused and minute fashion will garner you the best results when using social media to advertise your business. A metallic or reflective label might be eye-catching, but it can also be more difficult to read metallic lettering when it’s paired with certain colors and textures.